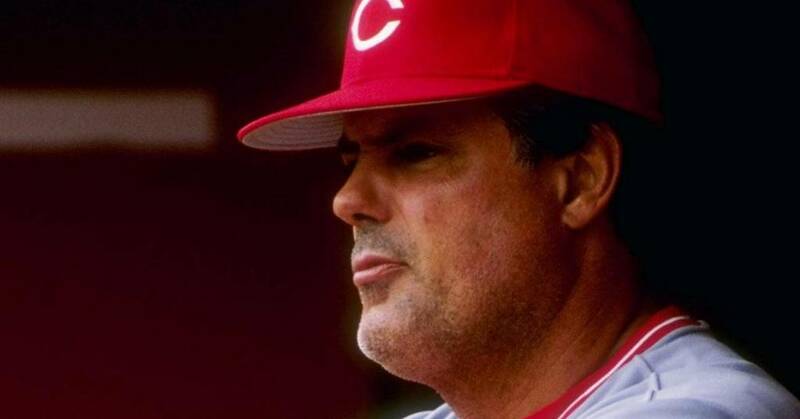 How did the Hall of Famers perform against the Reds? 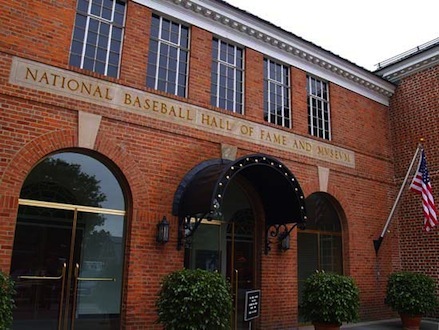 The National Baseball Hall of Fame and Museum welcomes four new players in the 2019 class. 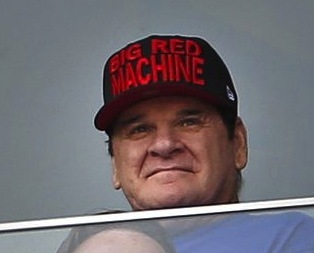 How did those players perform against the Cincinnati Reds? 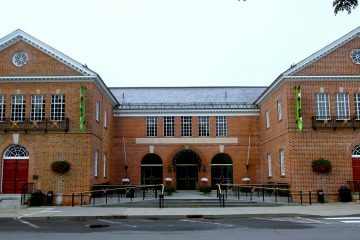 How would the 2019 Major League Baseball Hall of Fame class look if the contributors at Redleg Nation got a vote? It's time to find out. 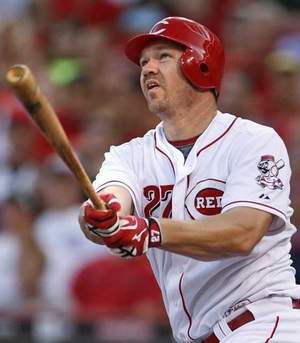 Is Scott Rolen a Hall of Famer? 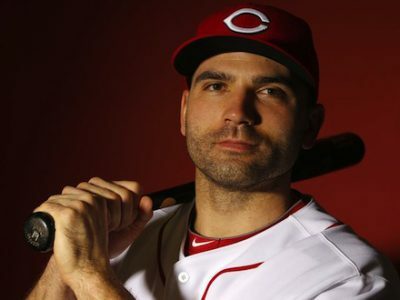 Will Joey Votto Make the Hall of Fame? 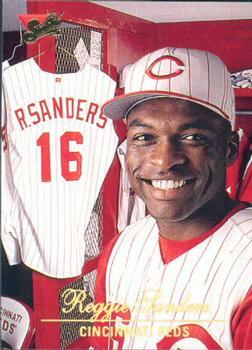 Two more Cincinnati Reds in the Hall of Fame? 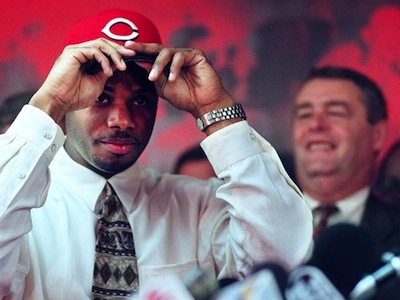 What are Joey Votto’s chances of making the Hall of Fame?